After a long paddleboard workout, I used the chocolate veg protein mix in a smoothie with lunch in hopes for a fast recovery. It did seem to help. 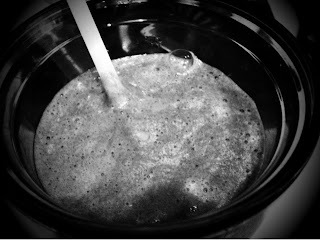 The next morning, I added a tbsp of peanut powder and had a smoothie breakfast. 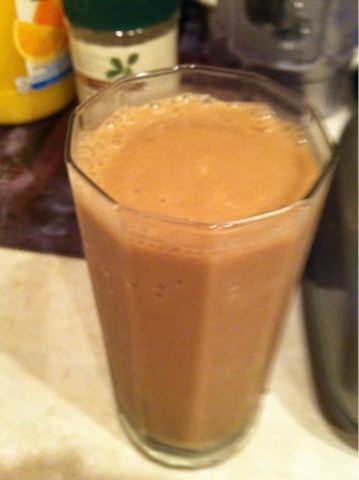 I’m using Flax milk this week because it is good and the shop I went to had it and not almond milk.